At the end of 2014 AltFi Data made a series of predictions about UK Alternative Finance origination volumes in 2015. Our industry origination prediction proved to be surprisingly accurate (£2.85bn predicted vs £2.81bn actual), however some of the individual platform projections were less successful. See the full breakdown here. In the same way as we did last year, we’ve used a regression analysis to make origination volume projections for 2016. £4.3bn of 2016 industry origination - that's 53% growth year on year. This is down from 82% last year. Zopa to lend its two billionth pound towards the end of the year. Proplend to grow the most on a percentage basis with a massive 208% year on year growth, albeit from a low base. Funding Circle, Zopa and RateSetter within touching distance of originating £1bn over the 12 months. 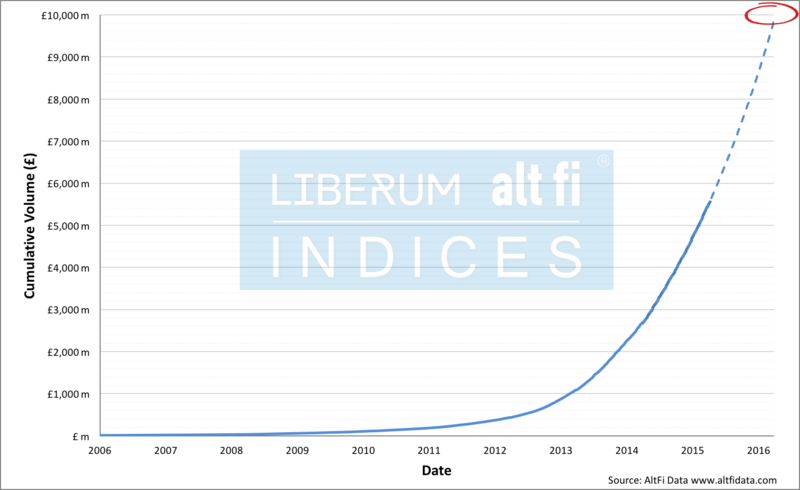 Figure 1: Liberum AltFi Volume Index with 2016 prediction. As ever, predicting the future in such a fast evolving industry is not easy. Platforms are constantly innovating, launching new product lines and tweaking their business models. Some current examples would include Zopa flagging that it may allow retail investors to take non Safeguard covered loans and the proliferation of listed platform funds in a bid for further growth and increased profitability. It is impossible to know exactly what these innovations will be and what impact they might have on industry origination volume - it is therefore likely that there will be significant variance in individual platform predictions versus eventual outcomes. Similarly using historical performance to predict future origination is likely to be risky when it comes to platforms such as ThinCats and RateSetter where we can safely expect to see some effect from recent changes. ThinCats has recently appointed a new CEO and sold a majority stake to ESF Capital. This is highly likely to change their growth trajectory. Our extrapolation points to a modest 4% decline in origination volume on the year but we have a strong suspicion that the recent shake-up will result in them doing significantly better than that. For their part RateSetter has relatively recently reopened to institutional money which is likely to have an impact on origination volume such that our £750m 2016 estimate could prove to be low. Indeed their monthly origination volumes have picked up since institutional participation recommenced in September. We attach a higher degree of confidence to the prediction for the aggregated industry volumes, tracked by the Liberum AltFi Volume Index. However limitations remain - the methodology employed extrapolates historic trends, and as such cannot be relied upon to predict future events. Indeed there are several ‘known unknowns’, such as ISA inclusion, institutional participation and platform M&A, that will almost certainly affect origination volume over the course of the year. However the detail shakes down, this industry looks set to continue to grow at a hugely impressive rate.